The winners of this year’s Great Bug Hunt competition have been announced! The competition, brought to you by the Association for Science Education (ASE) and supported by the Royal Entomological Society (RES), takes science learning out of the classroom and brings it to life outdoors. 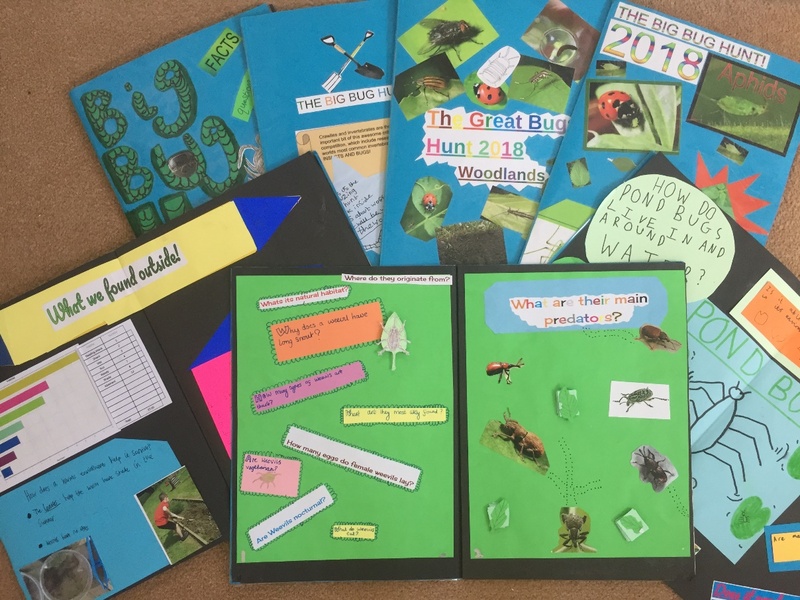 The winning entries were chosen during National Insect Week by a team of judges 2018, including Dr Luke Tilley from the RES and Rebecca Dixon Watmough from the ASE. The children explored habitats to discover and record some fascinating invertebrates. Their finds were then explained and displayed in workbooks, posters and factsheets using graphs, photos, pictures and poems. “The Great Bug Hunt competition is a brilliant way of bringing science to life for children and shows that you can go on a journey of discovery in your own backyard. Not only does the competition do a great job of capturing children’s imaginations, it also fits in well with the science curriculum. 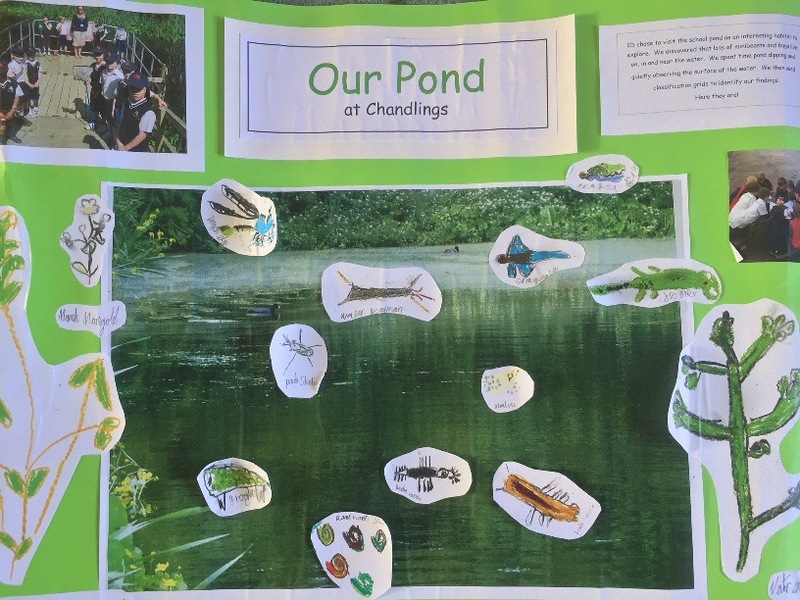 Using the natural environment when teaching is an important part of science education and something the ASE strongly advocates through its Outdoor Science Working Group” (Marianne Cutler, ASE Professional Development (Projects) Lead). First prize of an “insect day” at the school goes to Little Melton Primary School in Norwich. They win a Gratnells ‘Bugs on Bushes’ kit by Katherine Forsey, kindly donated by the National Farmers Union. All the children who entered will receive a certificate. 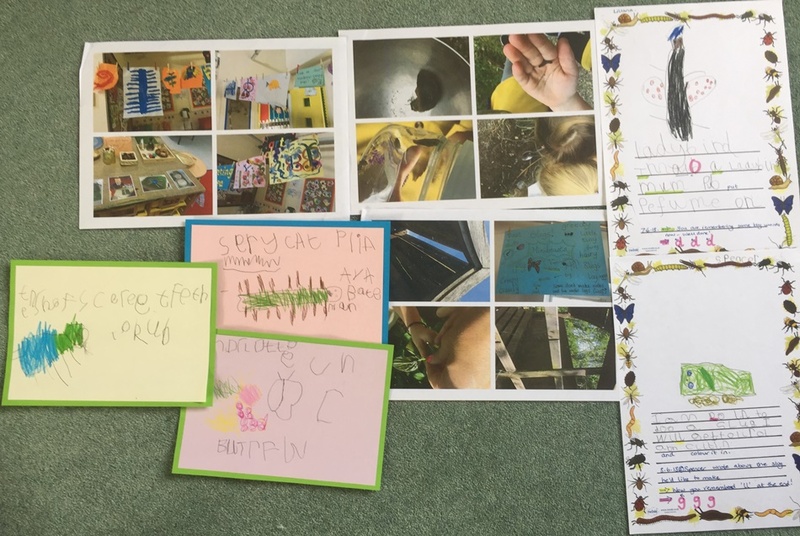 “The children have thoroughly enjoyed The Great Bug Hunt and were enthralled with the diversity of bugs they found. They were able to use the experience to further their knowledge of habitats and organisms around them. They are now all thoroughly immersed in the world of bugs and are still keen to find even more in our school grounds. It also gave them a great understanding of how to handle and look after creatures in their care and we are going to use our terrariums to keep even more bugs to study!” Maria Buchanan, Kinson Primary School. The winning day will take place in October with an insect day provided by the Royal Entomological Society. 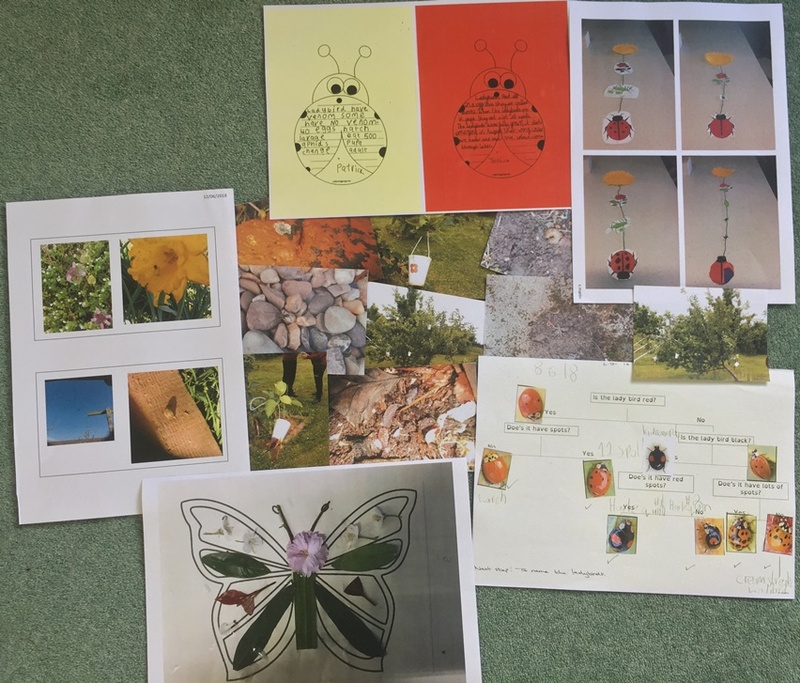 Details about the ASE 2019 Great Bug Hunt will appear in the pages of future issues of Education in Science, as well as on the ASE (www.ase.org.uk) and National Insect Week (www.nationalinsectweek.co.uk) websites.